This is no ordinary weekend. But then, James Bond is no ordinary boy. Shaken? Stirred? 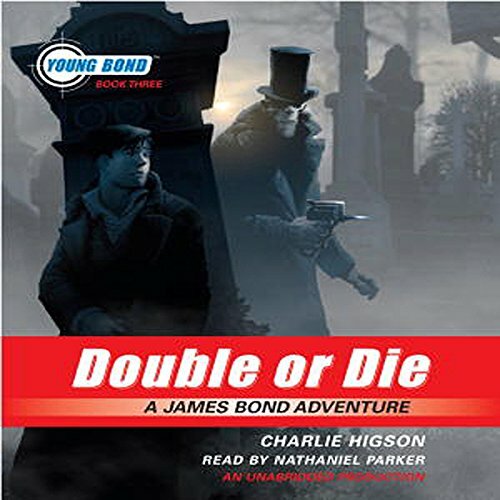 Download more titles in the Young Bond series.